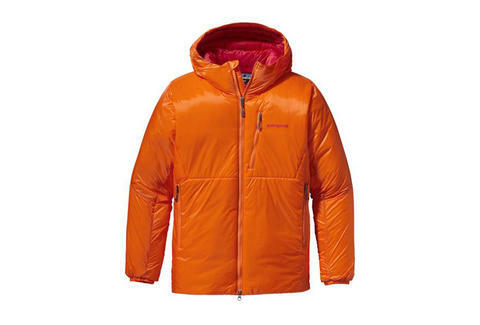 Tackle freezing temperatures at any altitude with the DAS Parka by Patagonia. The multi-seasonal coat is Patagonia's warmest insulated jacket, with a PU-coated nylon ripstop shell that will keep you dry. Interior mesh pockets let you dry out gloves while insulated pockets serve as effective handwarmers, so the DAS has got you covered whether you're scaling K2 or braving the walk from the parking lot to your office on an extra windy day.